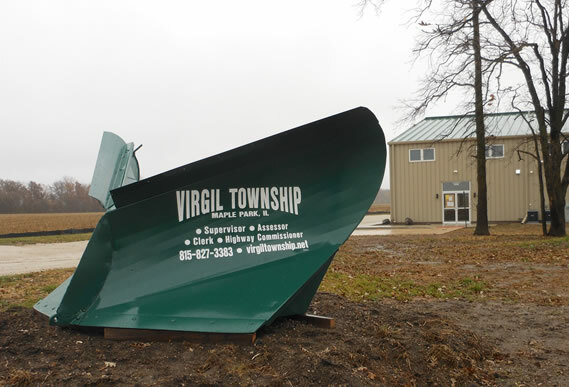 Virgil Township runs a lean, cost-effective organization centered around public service. As such, our office hours may be limited, but our web site and our availability is 24/7. Please feel free to contact us by phone, email, or postal mail with your questions or concerns.